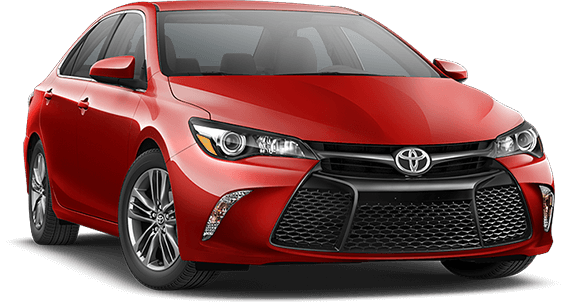 Vernon Toyota’s service team are Glass Express certified by the Insurance Corporation of British Columbia (ICBC). This means it’s that much easier for you to have your windshield or other automotive glass insurance claim taken care of quickly and easily. For windshield repairs and all auto glass issues, you’ve come to the right place.  If you have a windshield or auto glass claim through ICBC, contact us today. In many cases we can have you in and out in the same day. We make it easy on you - the way it should be. Book your appointment today! Your vehicle should not only be safe, but look good inside and out. Vernon Toyota offers a complimentary vehicle cleaning for all ICBC glass insurance claims. Contact us for more info on this complimentary offer. Be proactive, have all windshield chips repaired immediately. Even small chips can turn into big problems and big costs down the road. ICBC now offers windshield chip repairs services through our service team here at Vernon Toyota. Don’t trust the safety of you and your passengers to anyone else. Book your auto glass appointment today.